Ernst & Young is a global professional services firm which is headquartered in London. The company is one of the “Big Four” audit firms. In 2012 it was named the “third largest professional services firm in the world by aggregated revenue.” The firm has 95 offices nationwide and internships are available in 20 countries. There are 114,000 employees who provide a range of services such as tax preparation, transaction advisory and auditing. The firm currently has approximately 1,650 interns who handle projects such as: research, assisting with mergers, tax planning and learning the audit process. Ernst & Young is also one of the top 10 learning organizations for interns. The firm offers a wide variety of resources and programs which assist interns in putting their education to work. 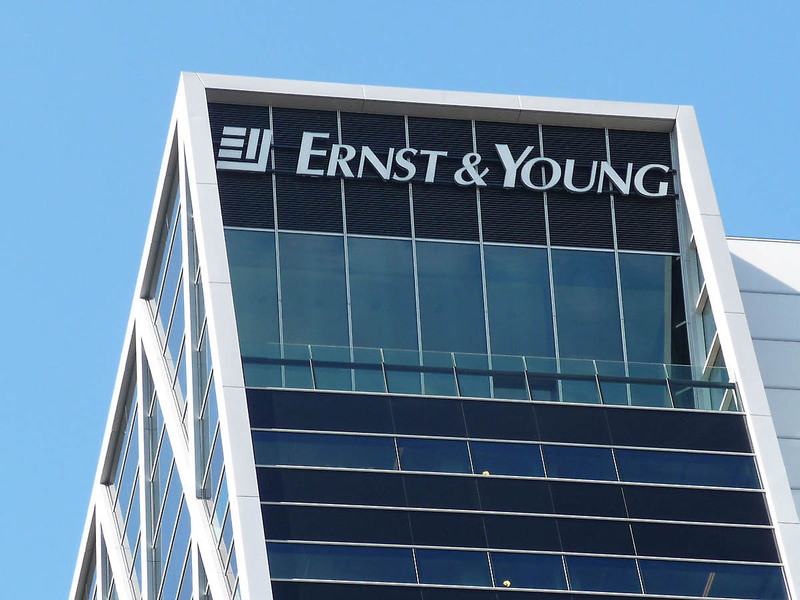 This article will address how to get an internship with Ernst & Young. The firm utilizes a career development framework called Ernst & Young University (EYU). It is designed to provide interns with the skillset, knowledge and self-confidence each individual needs to take ownership of his or her career. Each intern’s professional development is at the core of Ernst & Young culture. Their main goal “centers on giving interns the tools to progress in the direction they desire.” Management believes that interns will do their best work when they have the freedom to map out their own career path. The ultimate goal is that their clients will then benefit too. EY has a two-part global learning curriculum. The first part is designed to build an intern’s business skillset and insight. The second aspect pertains to continually refreshing and enhancing an intern’s technical skillset across the EY service line. The goal is to provide an improved service experience and form better client relationships. For more information on learning development, visit their career development site. EY provides a variety of events and opportunities which will shape an intern’s career. The firm’s service lines plan assignments so that their clients receive top-notch service and the interns are provided the best opportunity for career development. Learn more about their experience development program. EY provides various types of coaching programs which cultivate open and honest conversations throughout all levels of the organization. The coaching ranges from informal on the job discussions, to project feedback and periodic formal performance reviews. Visit this link for more details on the coaching programs. Ernst & Young accepts college freshman through college seniors for internships. The firm recommends that the first step is to contact your school’s career service center in order to ascertain the campus interview schedule. Interns must also have a current resume. Click this link to begin the application process for an internship. Completing an internship at Ernst & Young can be a beneficial experience for young college students and graduates. You will receive excellent real-world work experience which will showcase well on your resume for future prospective employers.